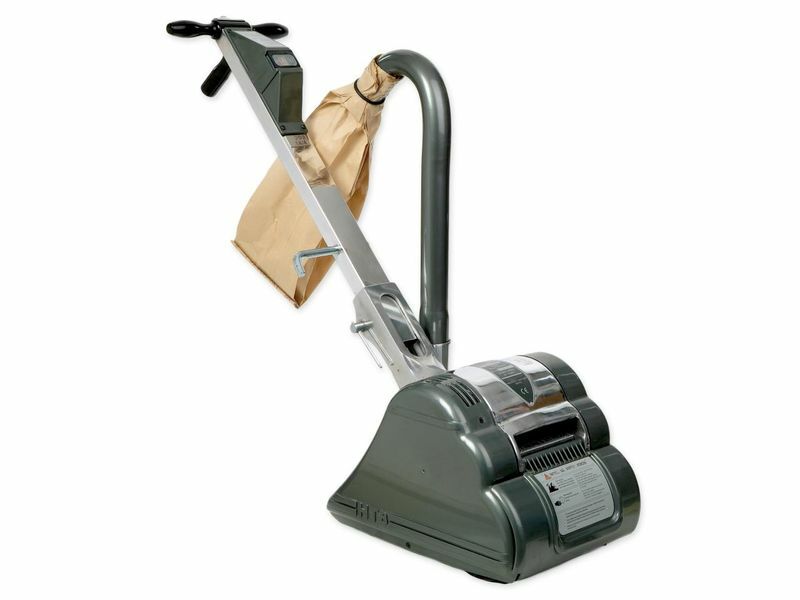 Matko Hire's 200mm (8") drum floor sander that will level and sand all types of wooden floors, including parquet to a fine score free finish. Can also be used on a wide range of other surfaces including decking, fibre board, cork and composition floors. Can be broken down into three simple component parts for easy transport. Please contact our friendly staff at Matko Hire Warrnambool for further infomation.